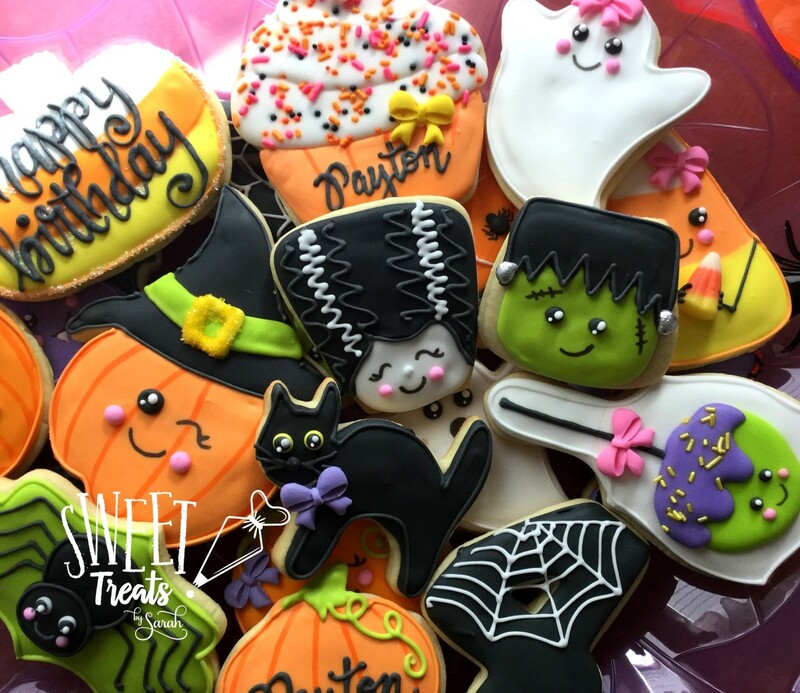 While I'm preparing the Halloween ordering options for this year, take a peek at the sets that were created for 2017. Ordering options will be posted here and on my facebook page. 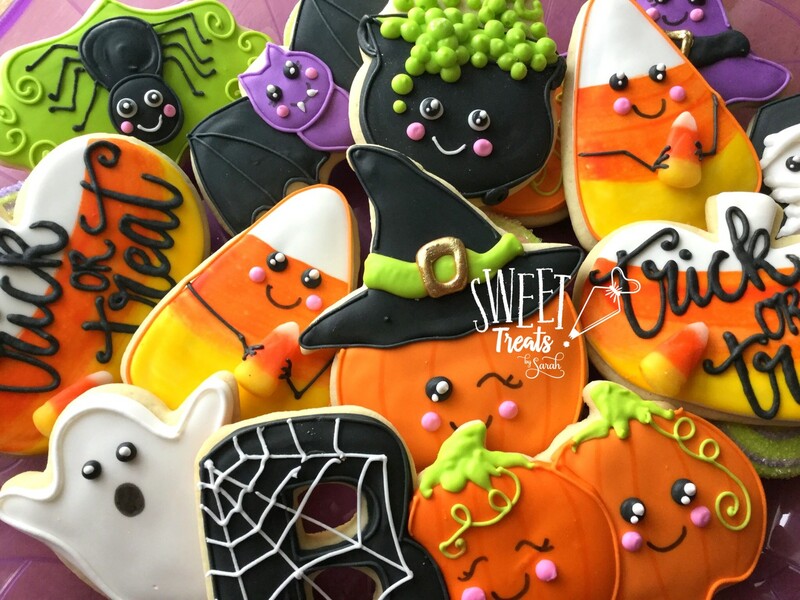 If you have any questions about ordering, please use the contact me link at the top of the blog. 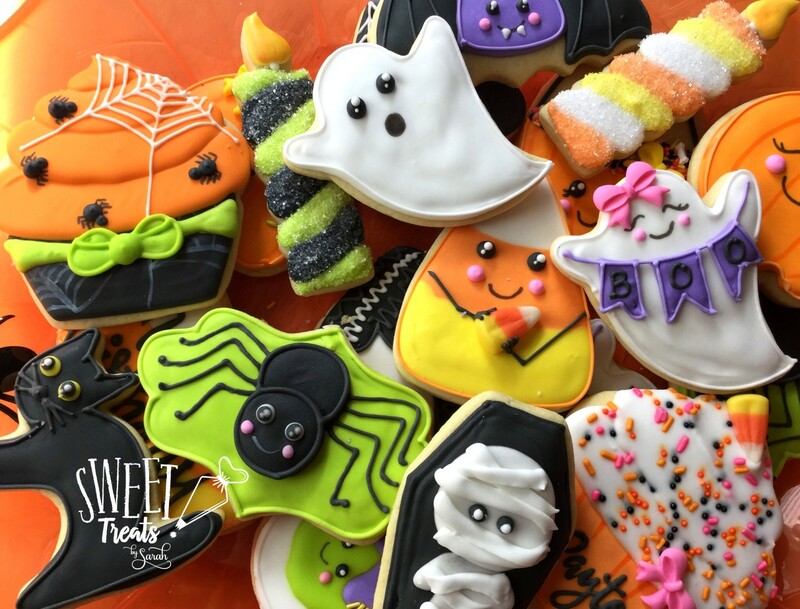 Looking forward to making your partys extra spoooooky! 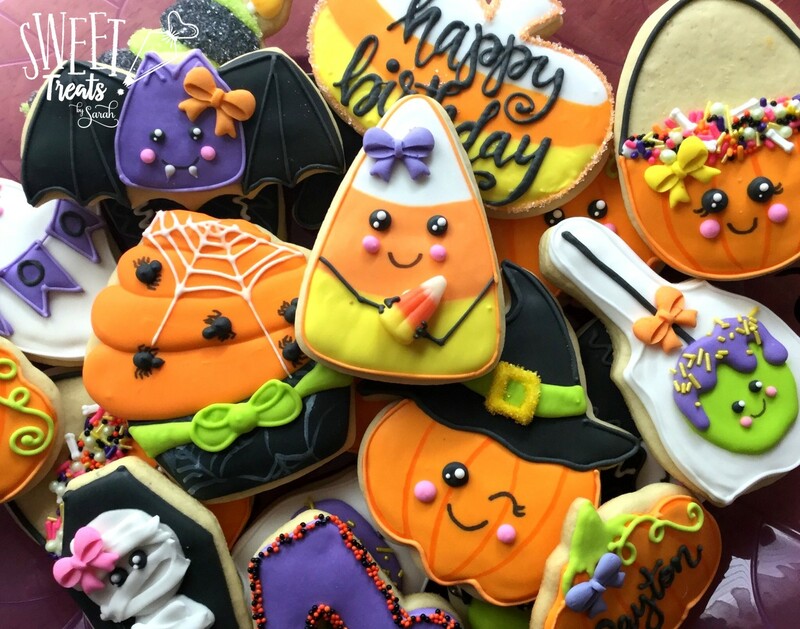 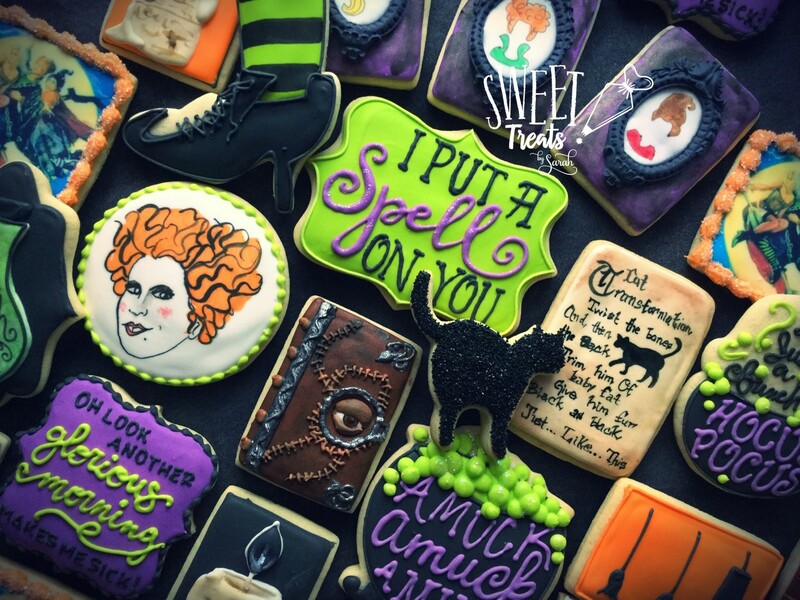 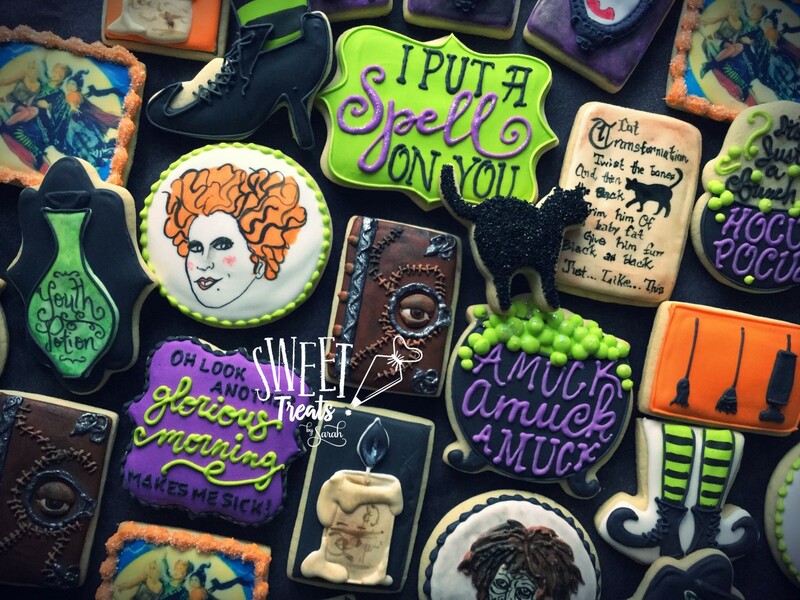 How could I resist making a Hocus Pocus cookie set? !